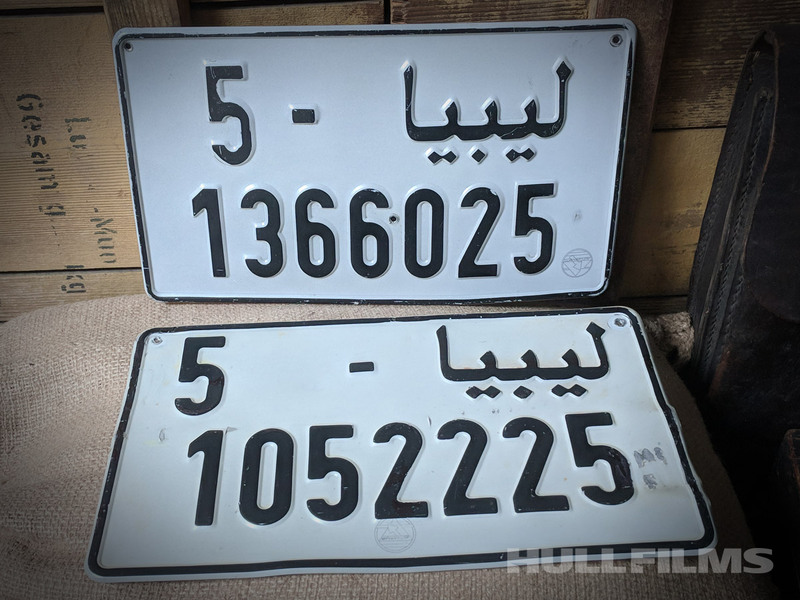 Last week, we received the first complete set of Libyan license plates for the present-day scenes of The Site. We also received one rear license plate. Now, we are searching for early model Land Rovers and/or Toyota Land Cruisers for these scenes. 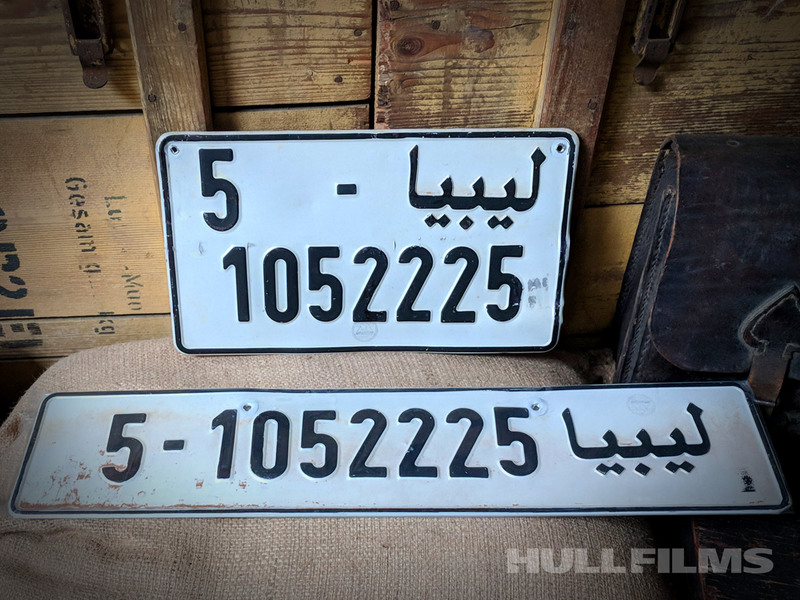 The license plates will be switched out before filming. Be sure to check out our fundraising campaign backer perks at Indiegogo!